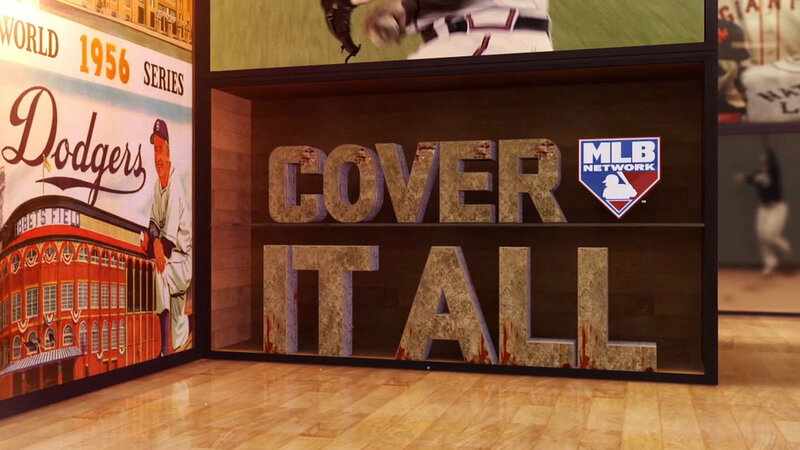 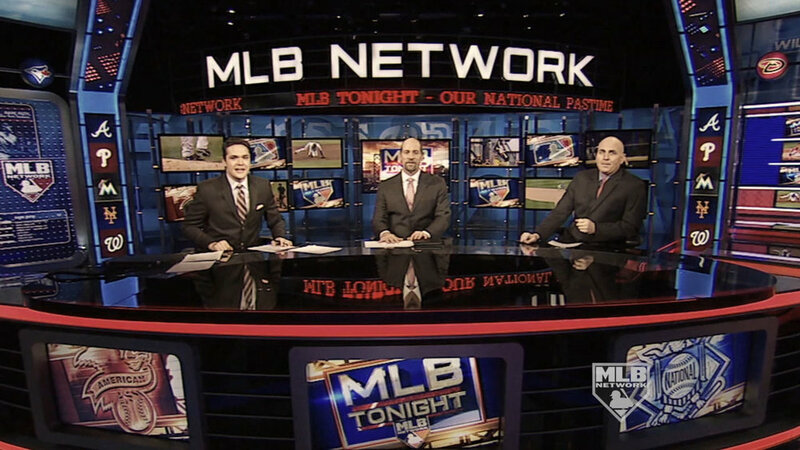 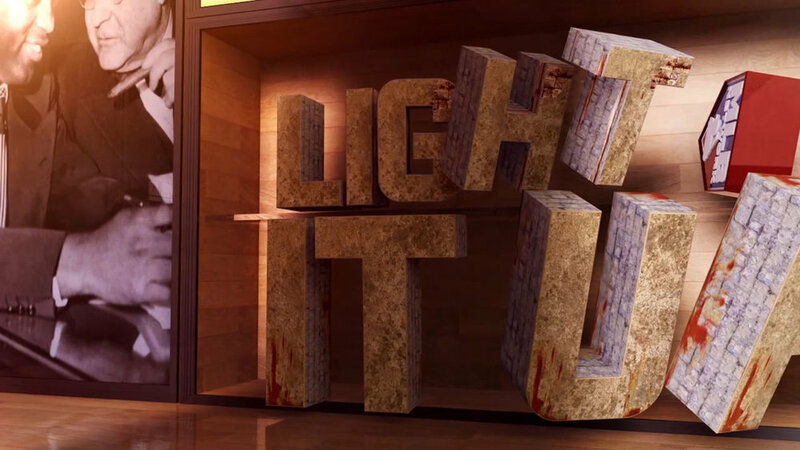 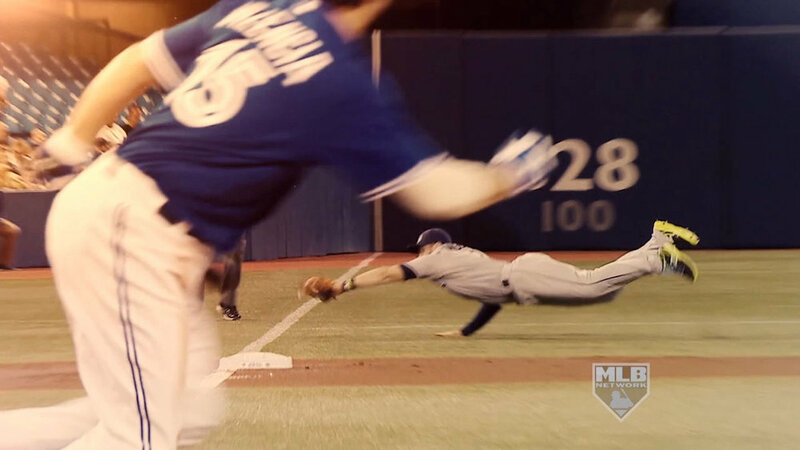 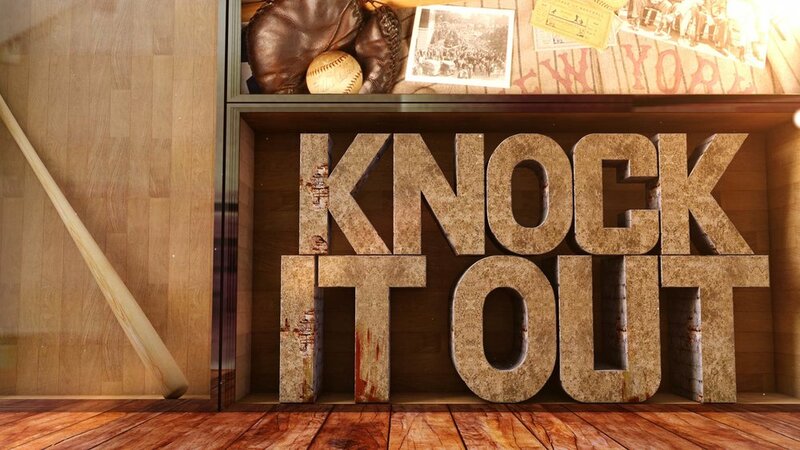 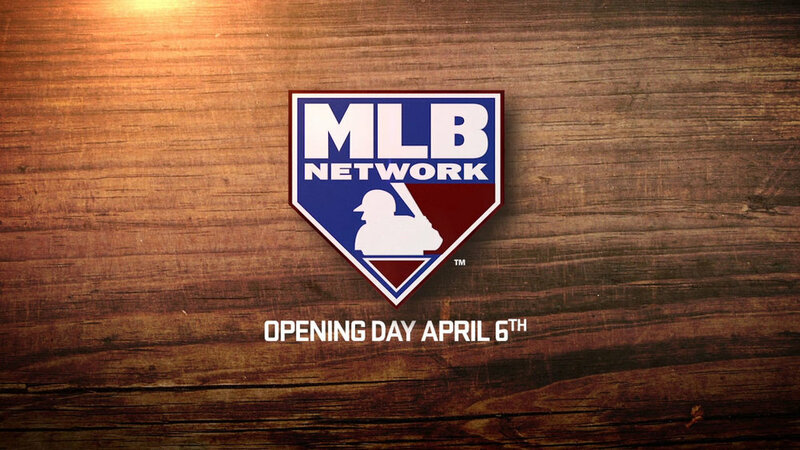 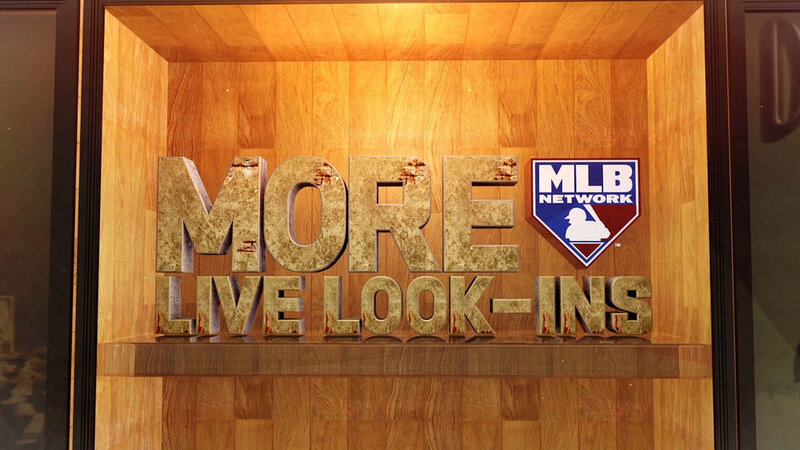 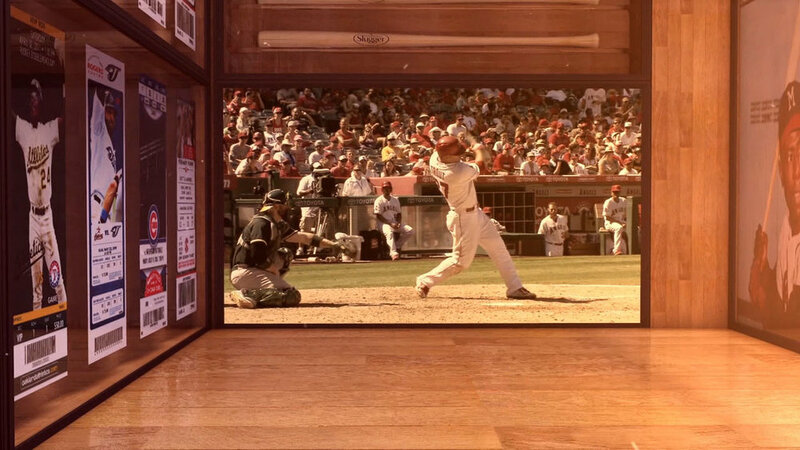 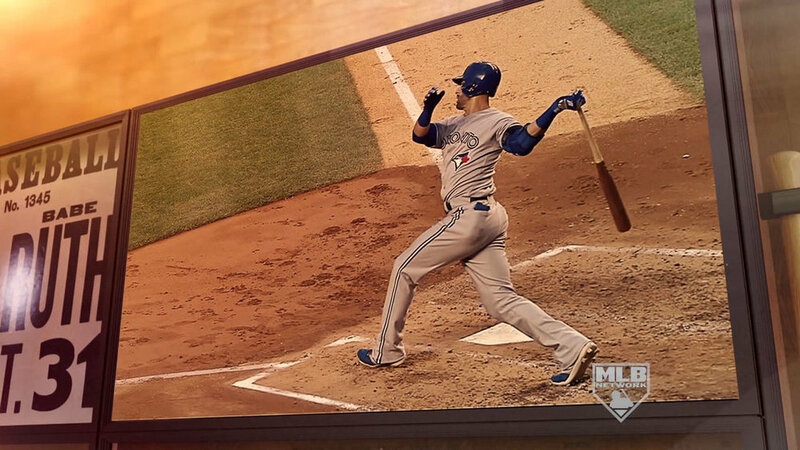 To kick off Major League baseball's opening day, we teamed up with MLB Network. 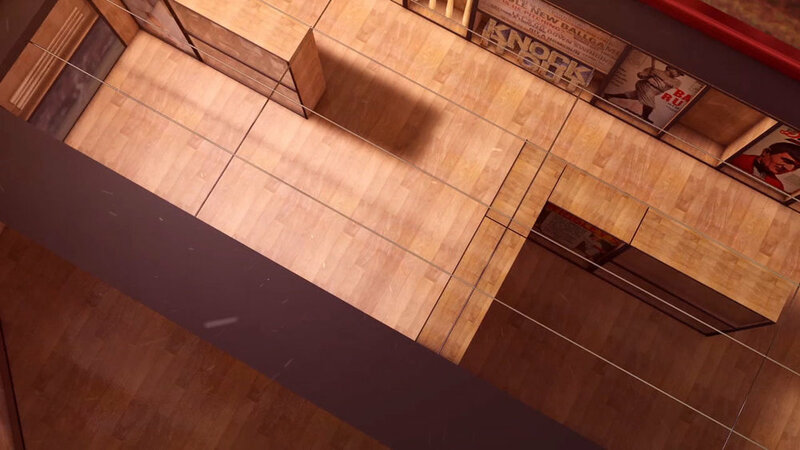 The concept is based around the idea of history and hall of fame, having the footage and titles live within glass display cases. 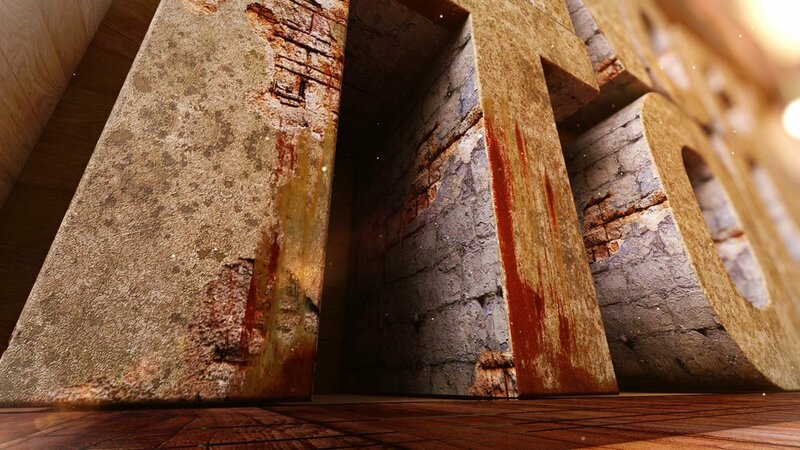 These are a few select style frames showing what we envisioned the project looking like before jumping into production.